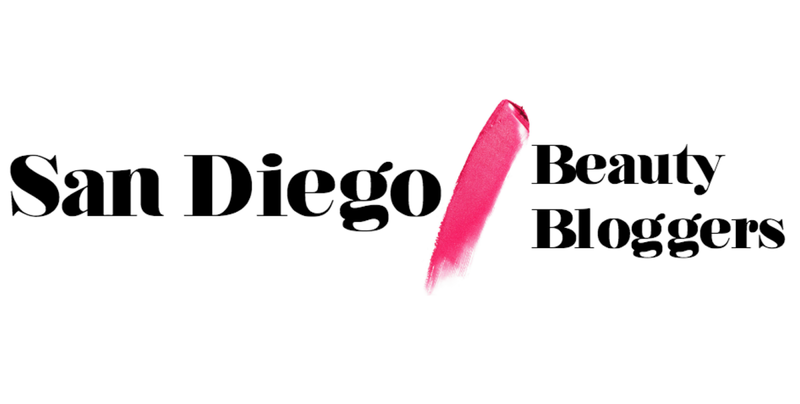 Today we would like to introduce you to our sister blog San Diego Beauty Bloggers! This new community was founded by bilingual blogger/vlogger and San Diego Style Blogger member, Laura of Laura Neuzeth. The goal of San Diego Beauty Bloggers is very similar to ours, which is to provide a space where local content creators can connect, collaborate, and support one another. If you're a beauty blogger (or a style blogger who occasionally likes to blog about beauty) then you should definitely consider becoming a member of San Diego Beauty Bloggers. There's a blogroll which makes it incredibly easy to find bloggers, vloggers, and Instagram accounts in the area. Another cool feature on the site is the "support local" page which showcases a list of local shops, salons, and brands! For more information visit the San Diego Beauty Bloggers website and don't forget to follow them on Instagram, Twitter, and Facebook to see what the community is up to!